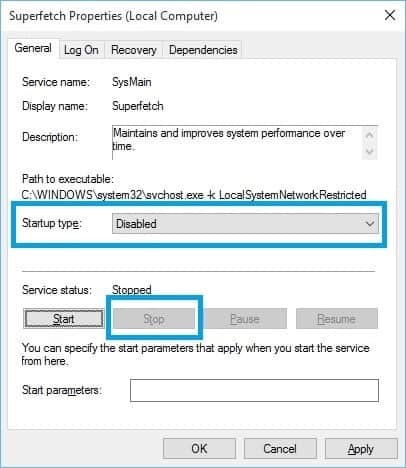 Discover the method to disable or enable Superfetch feature in Windows 10 / 8 / 7 to gives you the freedom between using it or not using it depend on your personal situation and personal user experience. 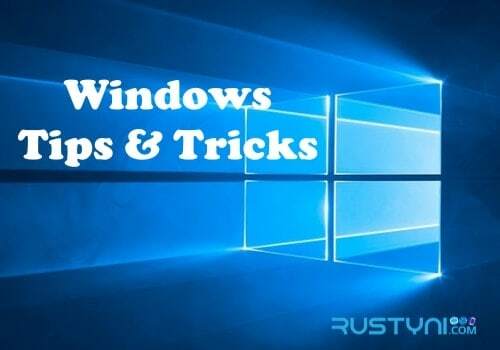 Superfetch feature that is available in Windows 10, 8 and 7 will pre-load data from the most used program so it will make the process of launching those programs faster. It works great for those who don’t want to wait for a long time when they trying to access a program that uses every day. 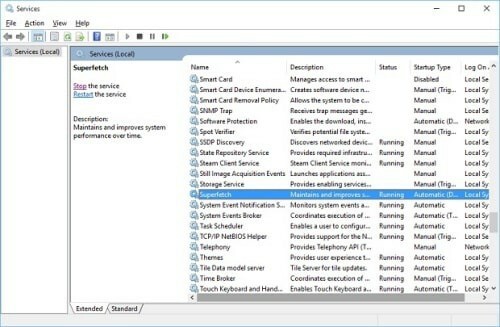 In the other hand, some people find that enabling Superfetch will interfere with the performance of certain program or application. Everyone have a different opinion on this matter. You need to take your personal situation and personal user experience before you decide whether you want to enable or disable this feature. Either way, you will benefit from this method. You can enable or disable this feature when you need it. There are two ways to do this, from Services and from Registry. You can try both methods and get the same result. It will open “Services Manager” on the screen. Located “Superfetch”, right-click on it and choose “Properties”, or double-click on it to open Properties right away. Click “Stop” to end the process. On “Startup Type” drop-down menu, choose “Disabled”. Let the change took place by restarting your computer. Double-click the “EnableSuperfetch” option on the right side. 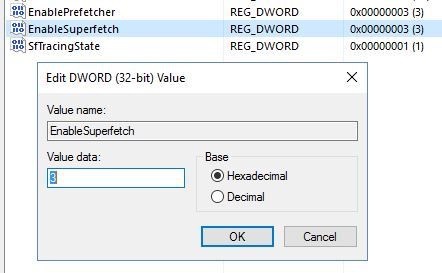 If this option is not available, right-click “PrefetchParameter” folder, and then choose “New > DWORD VALUE”. Choose “OK” and close the window. RELATED: Should I Disable Superfetch Feature in Windows 10 / 8 / 7? Now you can enable or disable Superfetch anytime you wish it to be depending on your personal user experience, so make sure to use this feature wisely. Should I Disable Superfetch Feature in Windows 10 / 8 / 7? Previous post Should I Disable Superfetch Feature in Windows 10 / 8 / 7?